Maintaining your Windows based computer is essential to keeping it peppy – and keeping you sane. If you have a tuneup performed on a regular basis, chances are you will be much happier with your desktop or laptop’s performance. 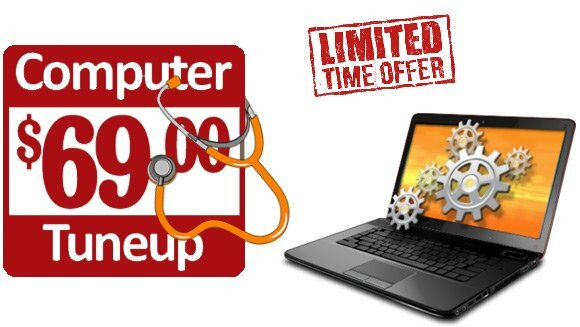 For a limited time (expires May 31, 2019) get a complete computer tuneup for the special rate of just $69.00…normally $99.00 (in our office only).